Peaceful holidays: The real attraction of Canico holidays lies in the fact that they’re incredibly peaceful. And if you love lush natural scenery, you’ll be in your element with the several walking trails which wind around Canico. At the coastline this culminates in the Garajau Marine National Park – it’s the perfect place for scuba diving on your Canico holidays as the crystalline waters reveal the kaleidoscopic colours of diverse sea life. Close to Funchal: Canico holidays are just 10km to the east of Funchal, the capital of Madeira. 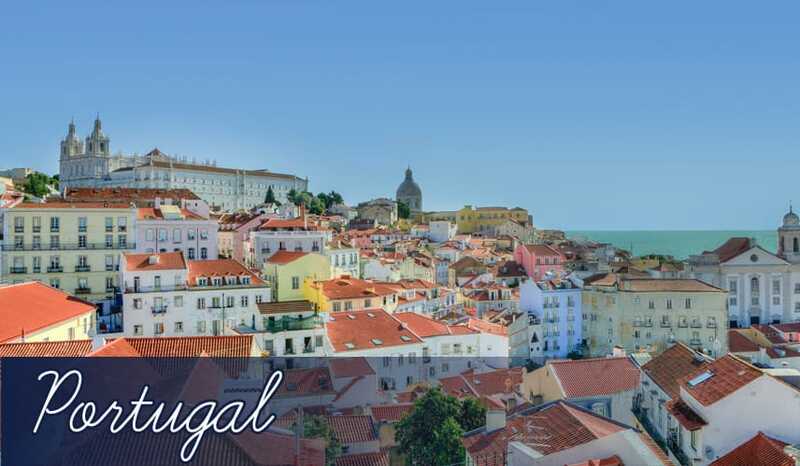 The key advantage here is that you can rest and relax in the peaceful surroundings of Canico holidays, and then venture to see the historic attractions of Funchal whenever you fancy. Canico Church: This pretty whitewashed church is one of the most historic buildings you’ll see on Canico holidays. It dates back to the 16th century and is quintessentially Portuguese in style with an ornate bell tower and elegant arched windows. Inside it is a glittering affair of gilded patterns and resplendent reds combining to create a dazzling effect. Palheiro Golf Course: Located conveniently close to Canico holidays, this beautiful golf course was developed in 1993. Palheiro is also 500m above sea level, meaning you’ll enjoy breathtaking views of the Atlantic Ocean, seemingly encircling each hole. Being in such an outstanding location, it’s not surprising that the golf course has been recommended in Golf World’s Top 100 European Courses. Garajau Marine Nature Reserve: Portugal’s only exclusive sea reserve, Garajau is highly regarded for its exceptionally clear water. It enables great viewing of the fantastically diverse marine life you’ll see on Canico holidays. You’ll see everything from graceful manta rays to lively eels, bright orange parrot fish and spiny angel fish. Canico da Baixo: This small, quiet black pebble beach may deter those looking for a sandy sunbathing spot on Canico holidays. But what it lacks in sand it makes up for in activities, with many water sports enthusiasts focusing their enjoyment on the water skiing, scuba diving and wind surfing available here. Galo Beach: The ideal base for scuba diving holidays, this beach is centred on one of the first purpose built complexes in Canico. There’s the Manta Diving Centre here, which has diving trips available for all levels. Plus there’s a protected section of the sea for swimming in safety during your Canico holidays. Prainha Beach: The most inviting and certainly the most beautiful beach on Canico holidays, Prainha has light golden sand which leads into iridescent turquoise waters. Encircled by rocks, it’s also the closest sandy beach to the centre of Canico. La Buffet: This lively little restaurant boasts a selection of classic French and Portuguese cuisine, and even better you get to enjoy live music on most nights during your Canico holidays here too! A Traineira: This speciality fish restaurant serves hearty meals with plenty of fresh bread and vegetables. Favourite dishes include grilled sardines and steamed sole or sea bass. Inn and Art: This understated restaurant has a relaxing ambience, making meals here rather inviting. The menu is also a good mix of Portuguese and British cuisine. The cheap prices make this restaurant an excellent choice if you’re having cheap holidays in Canico too.